Domain Registration for a wide selection of domain names and accompanied email accounts at the lowest price. Be active online! Are you planning to launch a new website for your business? Everything starts with domain name registration. The first step in taking your business online is domain name registration. You will be able to register your domain names in a very secure environment at the most reasonable price. Search for the availability of your favorite domain names using our online search tool and register them in easy few clicks paving way for the most successful online presence. Every time you enter a name in our domain registration search box, our powerful engine searches the web's largest pool of names. 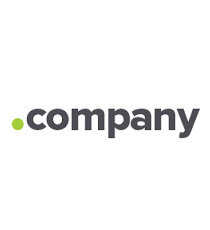 There's no better place to find the right domain name for your business and More people trust us than any other domain provider. Since the right domain name can set you up for future success, you don't want to mess around. Go with the Internet,s cool registrar. By the way the brand new domains are easy to keep in mind because they’re specific on your industry or place. Want to promote your photography commercial enterprise? start with .photos or .photography. Opening a latest new eatery? Try out .Cafe or .Pub. And nothing beats .Membership on your youngsters’ soccer team or neighborhood ebook organization. 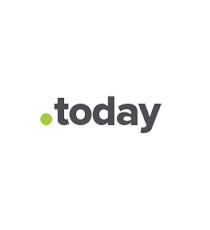 .today is for websites that provide the latest information – current events, news, weather, entertainment and more. Whether you’re an event promoter or an independent journalist, .today lends your web address the urgency it deserves. Who can resist real-time content? Judging from the skyrocketing popularity of live streaming, no one. There's something about watching events unfold—unscripted and raw—that makes us stop what we're doing and stare. 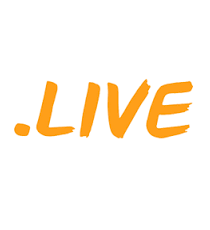 With a .live domain name, the world will know at a glance that you've got the fresh, relevant content they want. A .live web address says you're in step with the latest technology. It will pull customers into your website, enticing them to engage with your brand. A staggering 40% of the earth's people are already connected to the internet, with more logging on every single day. Connectivity is literally transforming our world. It's opening the doors to communication, learning and shopping on a scale we've never seen before. With an .online domain you can tap into this revolutionary trend for the benefit of your business, group or blog. Get the name everyone understands. 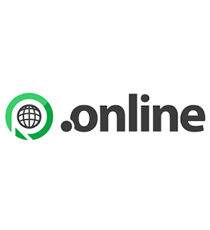 "Online" is understood in over 24 languages, which makes this domain a great choice for any company that does business around the world. A website is the key to doing business around the world. But without a memorable web address - a.k.a. 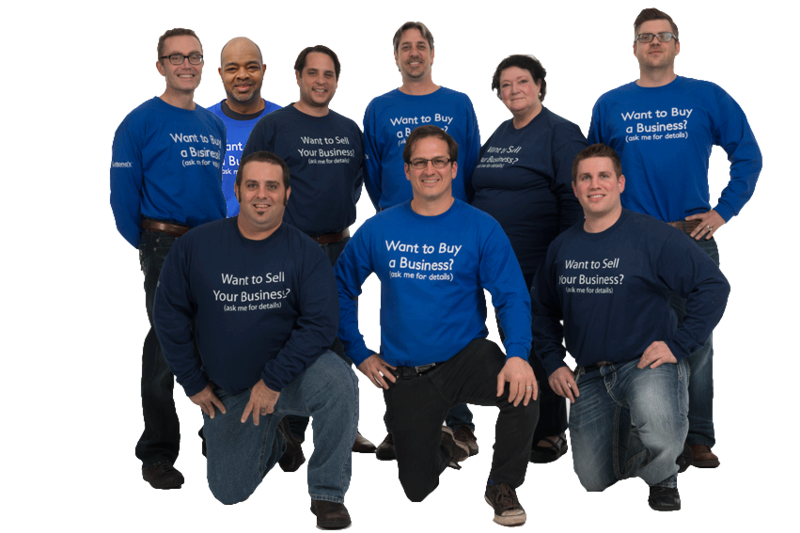 domain name - customers may have a hard time finding you or remembering how to get back to your site. Finding the right name is as easy as doing a domain check at InterNet Cairo. Just enter the domain you want in the box at the top of this page and we'll let you know if it's available to be registered. HOW DO I SEARCH DOMAIN NAMES? Within seconds we'll tell you not only if that name's available, but suggest others you might not have thought of - from standards like .com and .net to new domains like .club, .guru and many others. After seeing how easy it is to use our domain names search, you'll want a payment process that's just as simple. We accept all major credit cards, including VISA, MasterCard, Discover and American Express, as well as debit cards, PayPal® and payment by check. Get your domain for FREE with any of our hosting packages. Create a website with our easy-to-use website builder with access to a wide variety of fully customizable templates. No need for design or HTML experience, just drag and drop. Plus you’ll get a mobile-friendly version. Protect yourself from unauthorized domain transfers by simply adding Domain Locking to any of your registered domains. Take control of your domain with our easy-to-use domain management interface. You’ll be able update and manage your registrant details, billing and technical contact information for that domain, as well as renew a registered domain.